The International Monetary Fund (IMF) is optimistic about Bhutan’s economic progress in the medium term but warns the country of external imbalances and overheating. Accelerated growth rate would be supported by hydropower construction and commissioning of new plants. 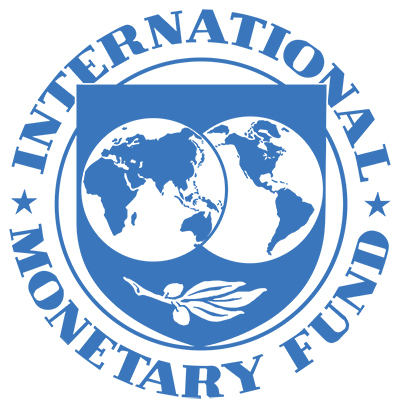 IMF cautions the need for a proper management of large hydropower revenue which if not managed properly would lead to undermining macroeconomic stability, competitiveness of the economy resulting in overheating and imbalances. This could lead to a possible repeat of the liquidity crunch experienced in 2012. Gross Domestic Product is expected to increase from 6.4 percent in 2016-17 to 11 percent in 2017-18. The current account deficit, which is export minus import, is also expected to reach just about 5 percent in 2020. Today, Bhutan’s current account deficit is one of the highest in the region at 30 percent of GDP. IMF recommends strong efforts to increase employment opportunities, especially for the youth, through enhanced skills and training as well as economic diversification. What is overheating? BBS must strive to use layman’s term while broadcasting as the majority audience are lay people but not economists.